If you care about the environment and want to contribute to conservation efforts in Indonesia, this is the opportunity for you to join the largest national conservation organization in Indonesia. WWF-Indonesia, an independent national conservation organization, is part of a global network of WWF. 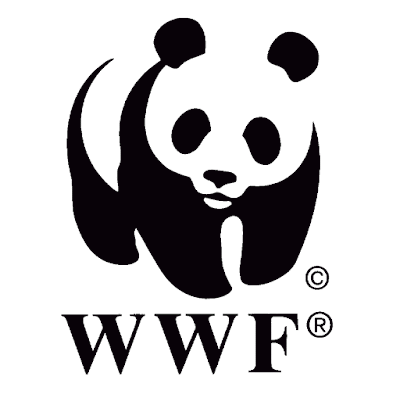 WWF-IDN is currently seeking for the best candidate for the position of: Contract and Database Administrator, Jakarta. Minimum of D3 from Administration, Management, Secretary, and Language and Literature. Applications will be closed 7 days after the publication of this advertisement (August 30th). Please note that only short-listed applicants meeting the above requirements will be contacted.